We Manufacture The Highest Quality Vacuum Brushrolls That Are Used In Major Vacuum Brands Throughout The World! Operating out of Cleveland Ohio, the birthplace of the vacuum cleaner industry, it’s no coincidence that CWP Technologies has been the brushroll company of choice for most leading vacuum cleaner brands since our inception in the early 20th century. 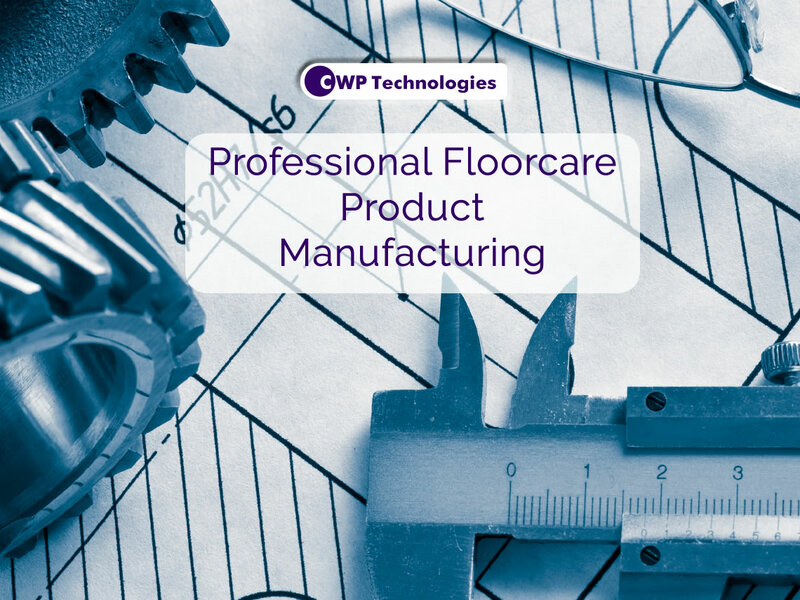 Drawing on over 70 years of engineering and process efficiency knowledge CWP Brushrolls, the flagship product line of CWP Technologies, produces the highest quality bristled products in the market. We also offer the industry’s widest selection of Floorcare bristled products, available from stock, with immediate delivery. Our patented brushrolls are crucial to better cleaning, as well as for helping to eliminate noise and vibration. This allows us to provide the same high quality brushrolls to the aftermarket as well as many industry-leading original equipment manufacturers. Please select the Vacuum Manufacture from the dropdown menu and click "Search Brand" button.